In Japan the fourth month of the year is famous for the large number of festivals which are held all around the archipelago. April is the most beautiful month in Japan: the Sakura or the cherry blossoming is one of the most important spring events of the country. Besides Sakura, the other events are beautiful and interesting as well. Most of the festivals are related to the fertility of both nature and of humans. 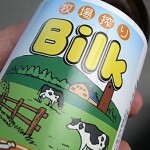 These occasions are perfect representatives of the colorful and interesting culture of the Land of the Rising Sun. 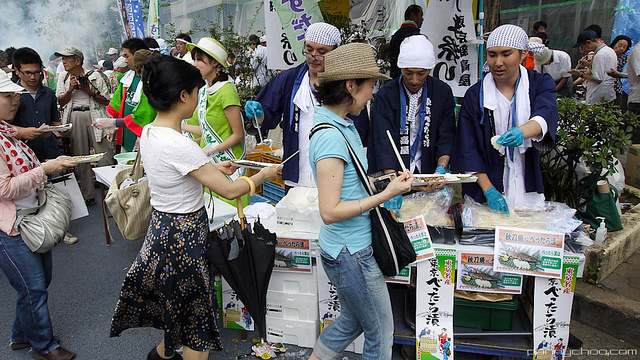 This article presents the most popular Japanese festivals of April. 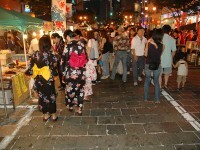 This festival is held in the city of Kyoto by the Geisha population of the city. The traditional dance performances of the flower- and willow world are presented annually throughout the whole April and attract hundreds of tourists every day. From the amazing performances of the geiko and maiko(gesiha apprentice) the Cherry Blossom Dances and The Dances of the Old Capital are the most popular. 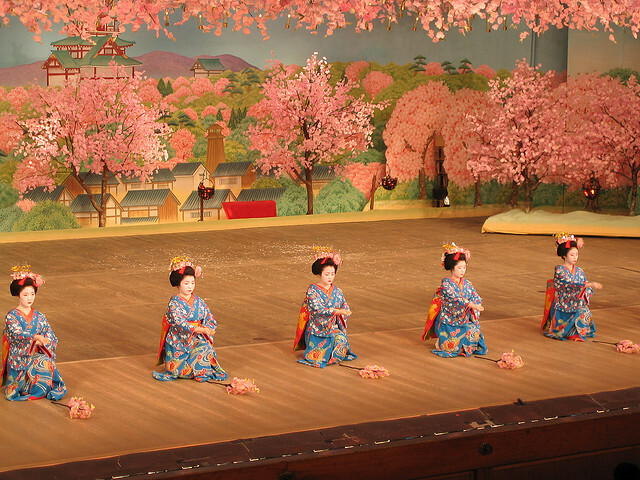 These performances are usually 60 minutes long and the place is Gion Kobu Kaburenjo Theater. The performances start at 12.30, 14.00, 15.30 and 16.50. 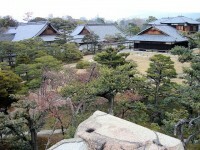 The address of the theater is 570-2 Gionmachi-Minamigawa, Higashiyama-ku, Kyoto. Ose Matsuri, or the Fishermen’s Festival is held at the fishing port of Uchiura, in the city of Numazu (Shizuoka Prefecture). This festival takes place on April 4 and boats are very important necessities of the celebration. On this day, fishermen dress in women’s clothes and they sail around the port in order to ‘pray’ for good catches in the future and for safe sea trips. Some people say that the origin of this festival started from a woman who once gave a kimono to her husband to wear it on the ship. On Ose Matsuri Taiko groups usually play on drums to provide the musical background of the celebration. 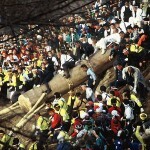 This festival is held in the city of Beppu, which is located in Oita Prefecture, on the island of Kyushu. 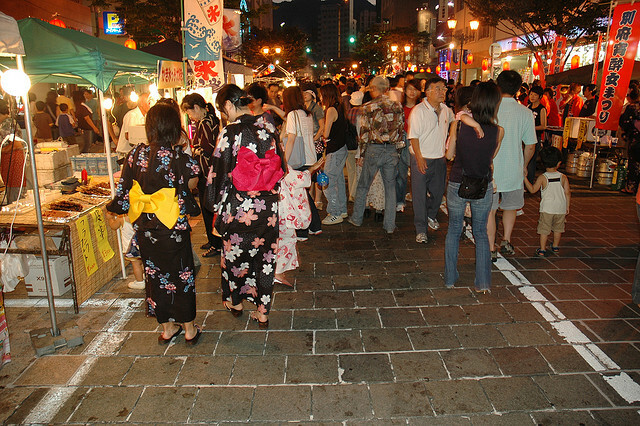 The most famous tourist attractions of the city are the onsen and this festival also celebrates the hot springs of the city on the first week of April. On this week, several folk dances, hot spring carnivals and hot water purification festivals can be seen on the streets of Beppu, especially in front of onsen. It is good to visit the city on the first week of April because most of the hot springs are free of charge and can be entered free.